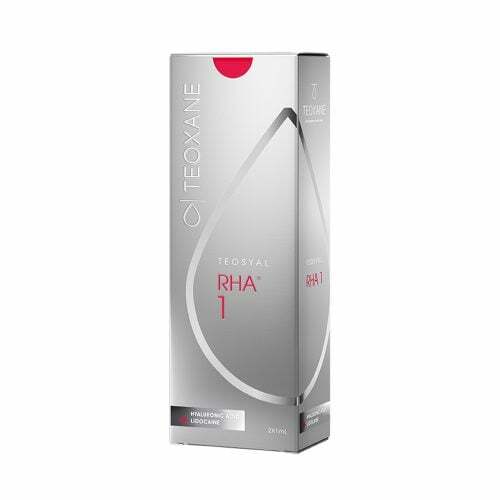 Teosyal Puresense Global Action is Teoxane’s formulation for restoring the smoothness of medium lines in broad areas of the face. 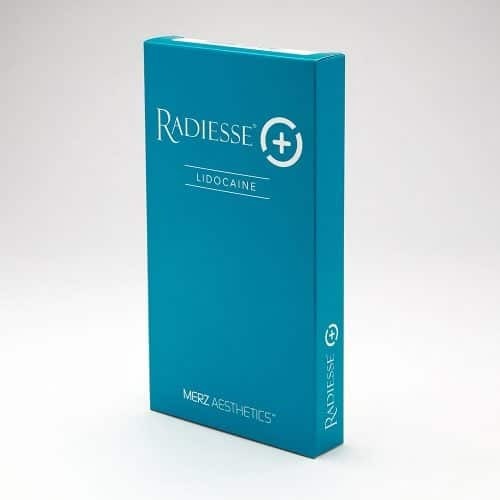 It is supplied in two 1.0 ml syringes, a relatively large quantity that reflects the more widespread use expected of this product. When used to in-fill moderate lines and furrows, the unique patented flexible formula of the Teosyal range ensures support without preventing the skin from moving naturally. This effect is not only at the surface, as the hyaluronic acid used is designed to closely mimic the natural compounds found in younger skin. 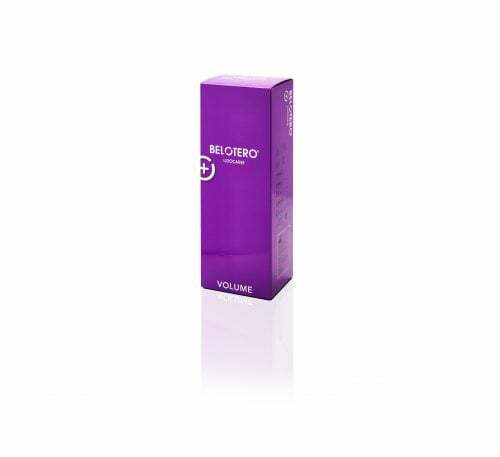 As a result, the visual effect delivers not just smoothness, but the full flesh-deep softness and vitality associated with a younger face. 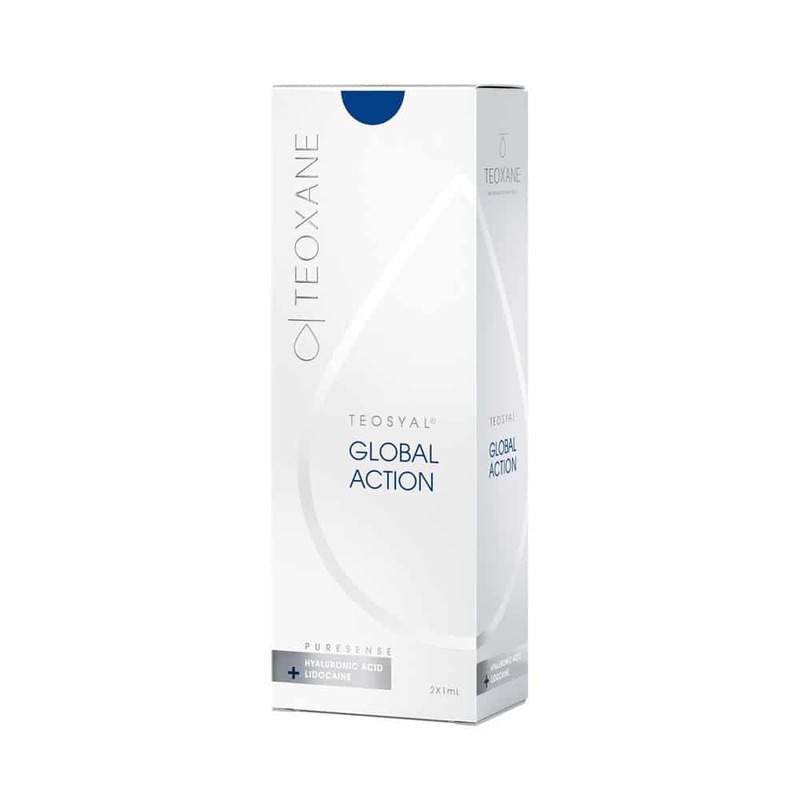 Global Action can be used on a wide range of different facial features as part of procedures to offer a generally rejuvenated and younger-looking outcome.